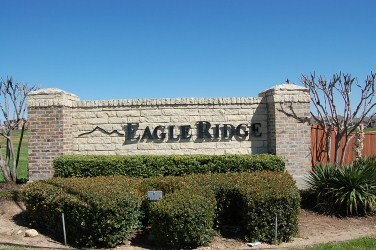 Eagle Ridge is located just off of CR 115 and University Blvd. (FM1431) on the east side of IH 35. 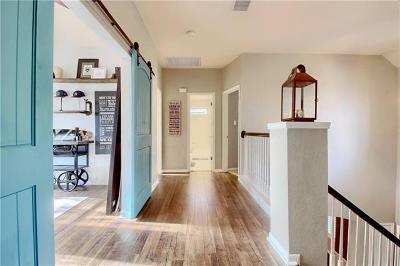 Amenities include a park and playground. 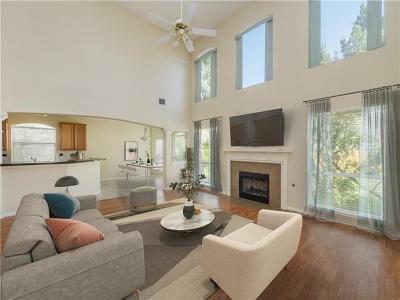 It is also near IH35 and downtown Round Rock, with quick access to toll road 130. Shopping is also just around the corner such as the Round Rock Outlet Malls, IKEA, and the Wolf Ranch shopping center. There are also major employers nearby such as Scott & White Round Rock, Seton Williamson County, and DELL. Commuters also have fairly quick commutes to Austin, Georgetown, Cedar Park, Leander, and Pflugerville. 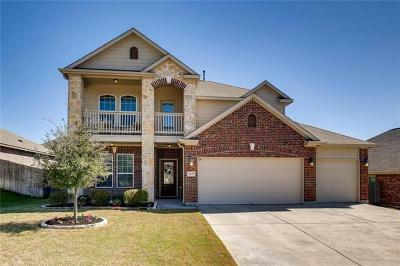 Homes for sale in Eagle Ridge in Round Rock typically run from the $140's-$200K.